Unlike my husband, I’m no doughnut freak. But — fry me a river! 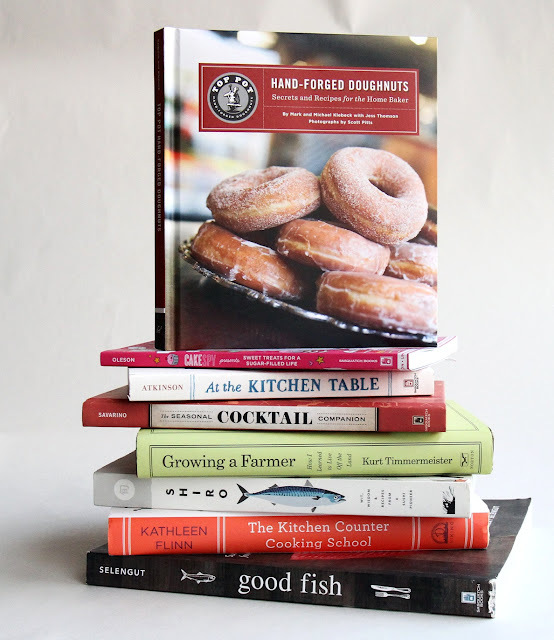 — that changed when I got my mitts around “Top Pot Hand-Forged Doughnuts: Secrets and Recipes for the Home Baker” (Chronicle Books, $16.95). In it, Top Pot’s Mark and Michael Klebeck (along with invaluable help from food writer Jess Thomson) divulge their homegrown approach to homemade doughnuts, including wintry wonders like Peppermint Snowdrifts and the flamboyant coconut-topped Pink Feather Boas that helped make Top Pot the holiest of holies. Over the years, Seattle-born Kurt Timmermeister has gifted us with many things. 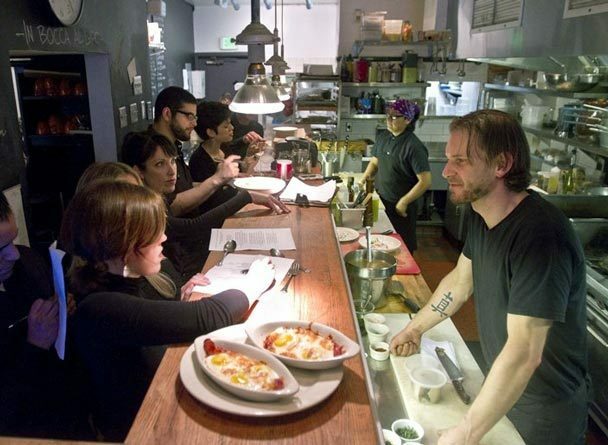 Cafe Septieme in Belltown and its successor on Capitol Hill. Cheese! 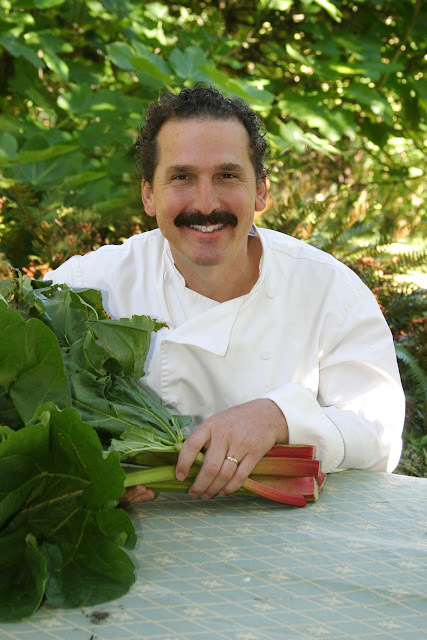 — the precious product of his cows and his handiwork at Kurtwood Farms on Vashon Island. And now, “Growing a Farmer: How I Learned to Live Off the Land” (Norton, $24.95), a locavoracious love-fest that chronicles the difficult and ultimately rewarding lifestyle that defines the popular pipe-dreams of many an urban foodista: grow your own, raise your own, share the wealth. 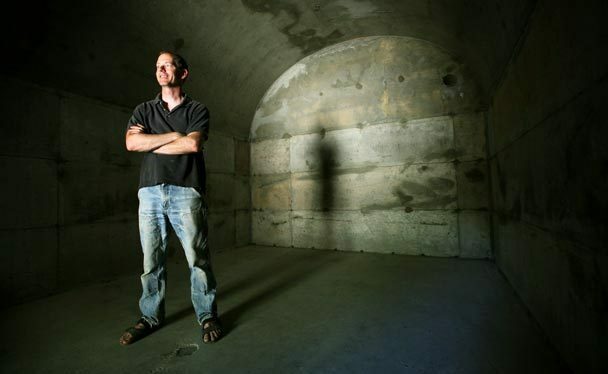 Kurt Timmermeister, in his newly constructed cheese cave at Kurtwood Farms on Vashon Island. 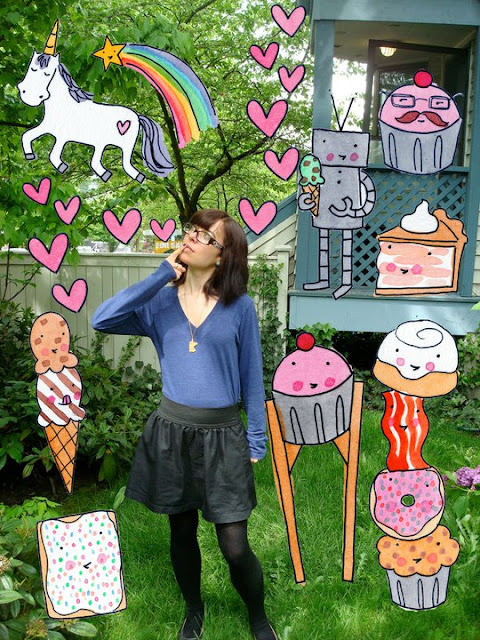 “Cute” is her middle name, but the world knows writer, illustrator and Capitol Hill gallery owner Jessie Oleson as CakeSpy. And what better for your sweeeeeeet-toothed sweetie to spy under the tree than “CakeSpy Presents Sweet Treats for a Sugar-Filled Life” (Sasquatch Books, $22.95). From the sublime (cupcake-filled cupcakes) to the ridiculous (Cadbury Creme Eggs Benedict) this pretty-in-pink package is best administered in small doses. CakeSpy Jessie Oleson, who, it recently dawned on me, has my Irish name. First she sharpened her knives and her cooking skills at Le Cordon Bleu in Paris, scene of “The Sharper Your Knife, the Less You Cry.” And now we find intrepid reporter Kathleen Flinn shadowing hesitant home-cooks, peering into their shopping carts, and examining the contents of their kitchens (and their psyches) before assembling a Seattle classroom of her own. “The Kitchen Counter Cooking School: How a Few Simple Lessons Transformed Nine Culinary Novices into Fearless Home Cooks” (Viking, $26.95) melds whole-foods basics with tricks of the trade, recipes included. With the craft cocktail renaissance in full-swing, who better to give us a shot of DIY-confidence than Seattle’s high priestess of hooch, Maggie Savarino? In her “Seasonal Cocktail Companion: 100 Recipes & Projects for 4 Seasons of Drinking” (Sasquatch Books, $18.95), the longtime bartender — and former cocktail columnist for Seattle Weekly — is as much at home in the kitchen as she is behind the bar. Either/or, she spills her secrets (grapefruit-juice ice cubes for a summery negroni! ), sasses back at snobbery (Jagermeister, anyone? ), shows her amore for amaro (with a recipe, natch), and tempts with a tinkerer’s treasure-trove of ideas for homemade garnishes. 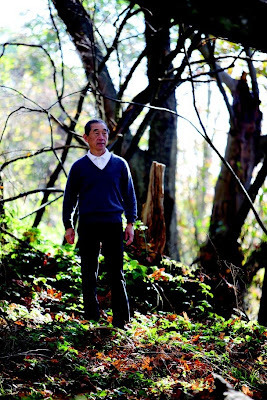 At 70, Shiro Kashiba is the “grand” daddy of Seattle’s sushi scene, the marquee name on its premier sushi bar and author of “Shiro: Wit, Wisdom & Recipes from a Sushi Pioneer” (Shin Music Press, $20). 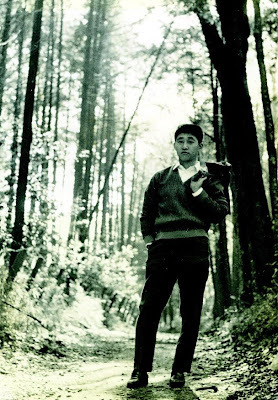 Sushi lovers will delight in this softbound sensation, filled with artwork and ephemera that traces Shiro-san’s footsteps from his native Kyoto to Tokyo’s Ginza district to Seattle’s International District and beyond. Every recipe has a story, and Greg Atkinson’s tales of family, friends and the foods that grace their tables are the literary equivalent of a loaf of bread pulled warm from the oven, slathered with homemade jam and eaten in front of a roaring fire. “At the Kitchen Table: The Craft of Cooking at Home” (Sasquatch Books, $17.95) offers essays-plus-recipes from the beloved Bainbridge Island chef and frequent Seattle Times contributor. Greg Atkinson will soon be “At the Kitchen Table” — cooking at his new Bainbridge Island restaurant, Marché. Feel free to travel the Seven Seas. But when it’s time to get cooking here at home, stay local, eat seasonal and celebrate the bounty of the sea and the Sound with “Good Fish: Sustainable Seafood Recipes from the Pacific Coast” (Sasquatch Books, $29.95). Glory in our local shellfish, finfish and “littlefish” (hello, sardines!) says Seattle’s goddess of seafood sustainability, Becky Selengut, who reels ’em in with honesty, humor and recipes, along with buying tips, wine pairings and (if you go online) links to complementary how-to videos.